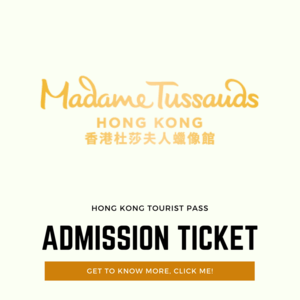 What is inclluded in Hong Kong Tourist Pass - Hong Kong Tourist Pass - They only Tourist Pass you will need in Hong Kong! 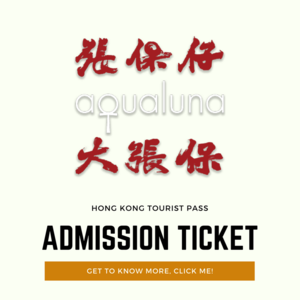 To begin with, regardless of when you arrive in Hong Kong, be it 6 am or 2 am - Our representatives will be in the Arrival Hall at Hong Kong International Airport waiting for you. They will give you the WiFi Dongle, a Tourist Octopus Card & guide you to your private Airport to Hotel Transfer. 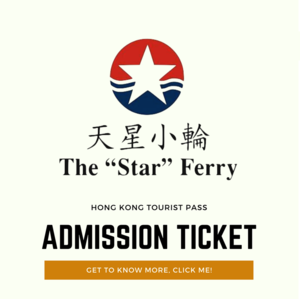 You will receive a WhatsApp or WeChat number once you sign up for Hong Kong Tourist Pass. We currently have 14+ Languages to choose from. Our Customer Care will help you with any question you have for Hong Kong 24/7. When we say ANYTHING we mean it! Try us! What is even better than 24/7 support? NO QUEUES! Yes, we said it! 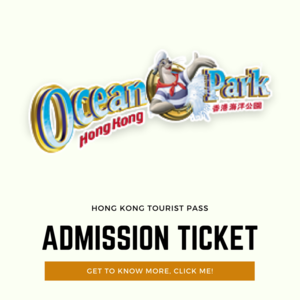 No queuing up to purchase tickets or to enter any of the attractions or restaurants included in Hong Kong Tourist Pass. Enjoy the Affordable Luxury! 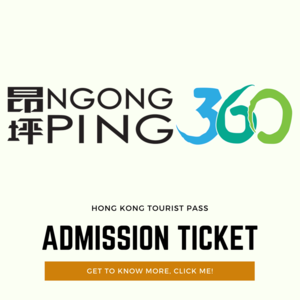 If you want to see Hong Kong in a relaxed way, try Big Bus Hop on Hop off tours throughout Hong Kong. 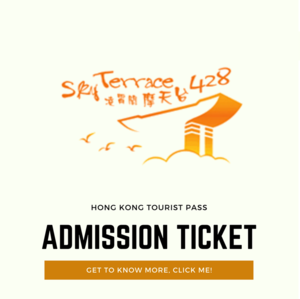 Let's come to the most important part of Hong Kong Tourist Pass! The Attractions. 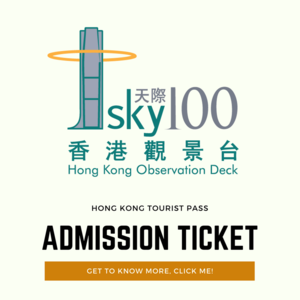 With Hong Kong Tourist Pass you get Queue-less Fast Access to Hong Kong top 13 Attractions. Click on the attractions below to read about them. Hong Kong is known for its food and did you think that we will miss that? 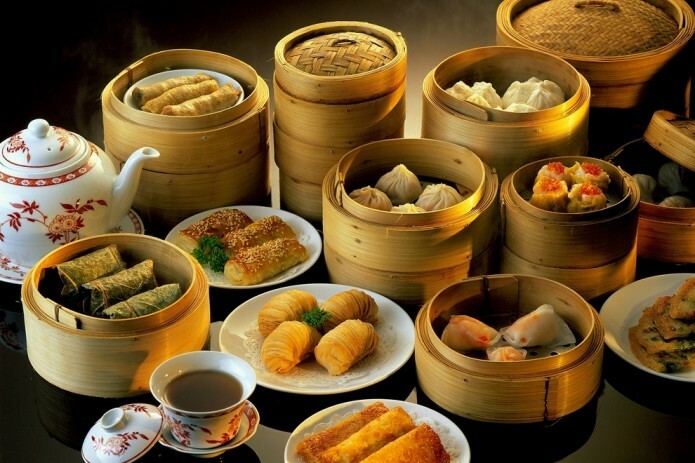 Nah... We have partnered with 150+ restaurants to get you the best of Hong Kong Food. 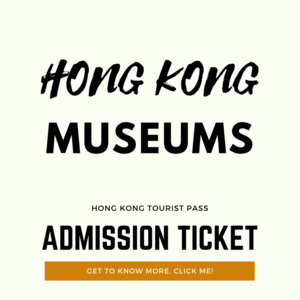 Hong Kong is Asia's World City - You will find a wide range of cuisine and therefore, we have managed to list 20+ cuisine from around the world. 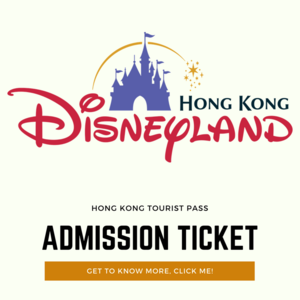 Enjoy Breakfast, Lunch & Dinner with Hong Kong Tourist Pass at NO extra cost! 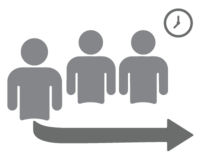 It is important that you are safe and covered when you are in Hong Kong. 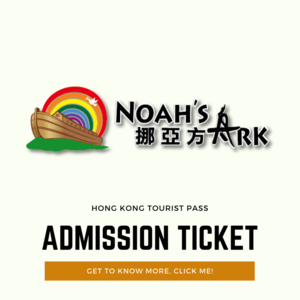 Therefore, we have included a Travel Insurance for you when you sign up with Hong Kong Tourist Pass. It covers a wide range of items from delayed flights to trip cancellations. 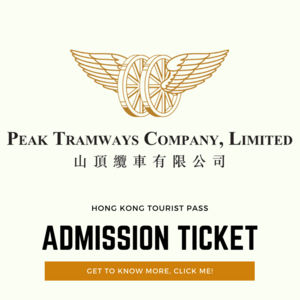 We will send you a copy of your travel insurance when you buy the Hong Kong Tourist Pass. In case of emergency, we will help you arrange anything you need and since you are covered by our Travel Insurance, we make sure you receive the best compensation. We work with the Attractions, Restaurants, Transport companies and other service providers to make sure you have a great time in Hong Kong. 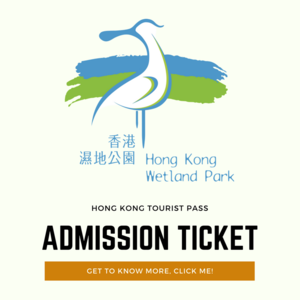 We understand that not everyone would like to visit Hong Kong but even then, if you like what we are doing, please support us and share with your friends and family.